I think we're gonna be friends. 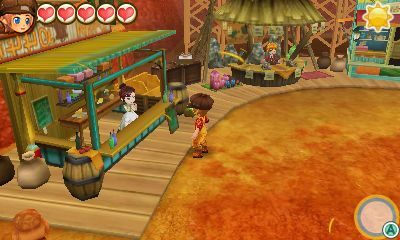 The first details of Story of Seasons: Good Friends of Three Villages have dropped and it looks to be an even bigger game than the first. 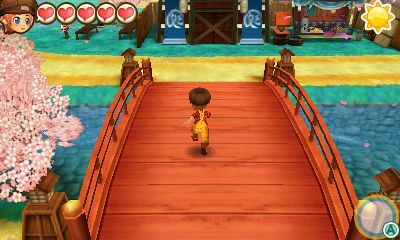 Instead of one village, you'll be able to visit three distinctive ones. In Wes Town, you'll be able to capture the feeling of the old West. With its wooden buildings and old mining fixtures, you can have a rootin' tootin' good time. Tsuyukusa Village has an Eastern touch. You'll see flowing rivers with Koi, kimono wearing citizens, and paddy fields. 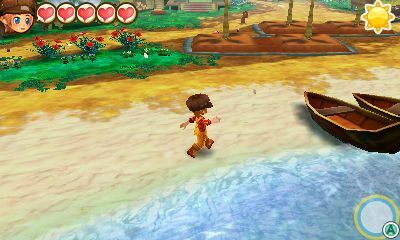 Lulucoco Village fits the bill of a Pacific island town. You can explore a mysterious ruin, and relax on the beach. 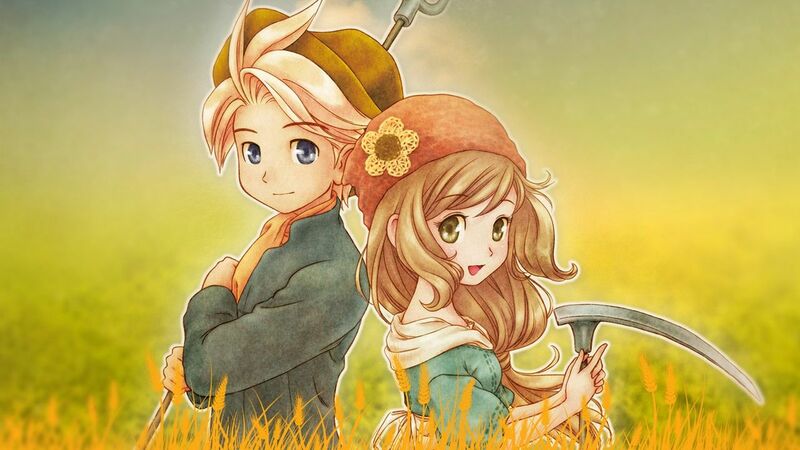 As to the various activities that you'll do in Story of Seasons: Good Friends of Three Villages, Marvelous is keeping mum for now. However, you can bet this title will get plenty of attention in the coming months.